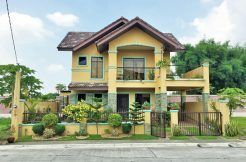 This property is a 509sqm. 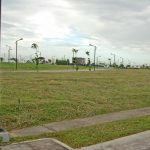 corner lot for sale in Treveia. 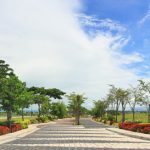 Treveia is a residential community developed by Alveo Land located within Nuvali, Santa Rosa City Laguna. 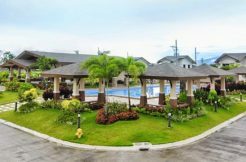 Treveia promotes eco-friendly lifestyle in a modern setting. 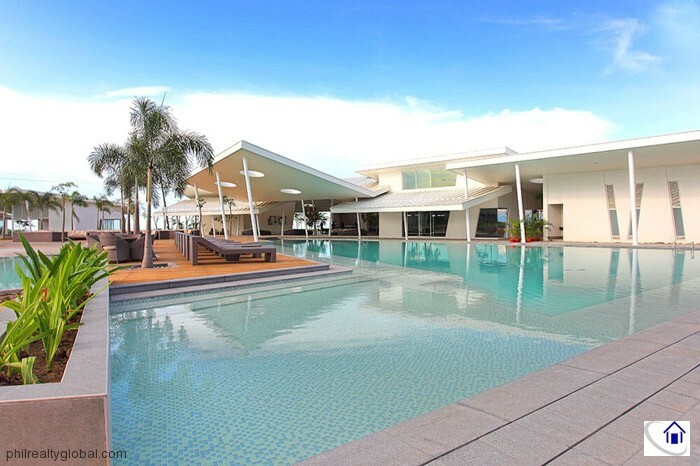 It offers necessities of modern living and cutting-edge amenities against a natural backdrop. 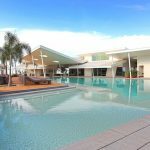 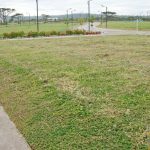 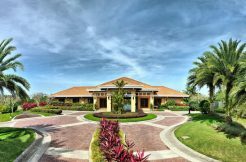 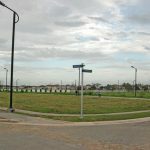 Nuvali is a 1,600-hectare development located in the cities of Santa Rosa, Calamba and the Municipality of Cabuyao in Laguna. 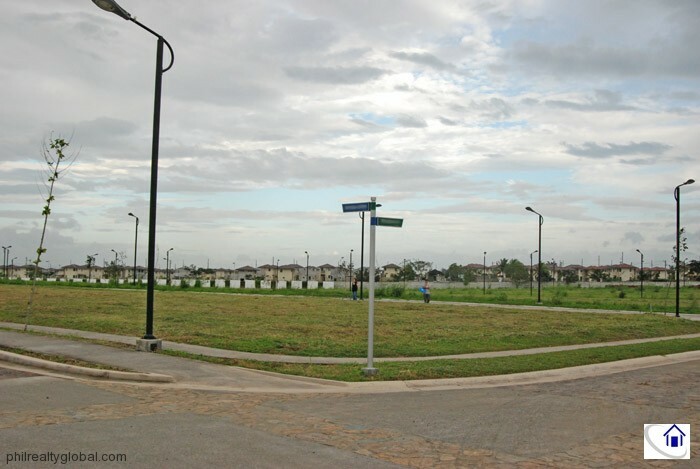 Nuvali is only 15 minutes from Sta. 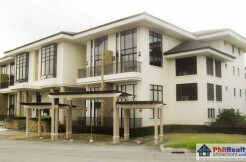 Rosa Exit, 30 minutes from Alabang, and 50 minutes from Makati. 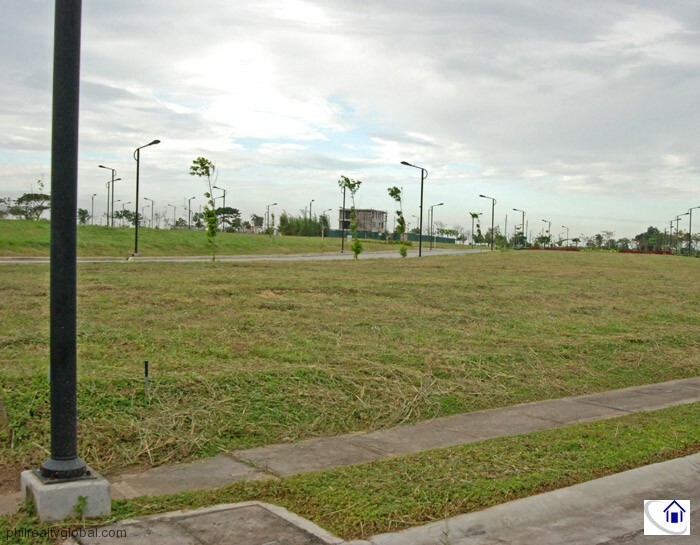 For commuting, shuttle services are also available. 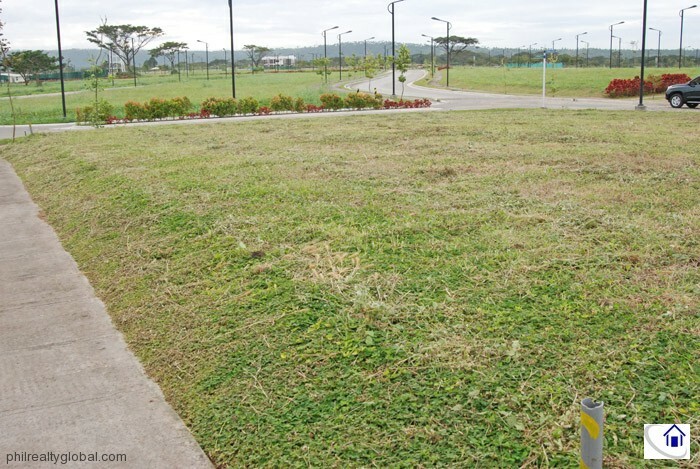 4 themed parks (Rain Garden, Woodland, Windchime and Hillock Park) ranging from 3,000 – 6,000sqm.